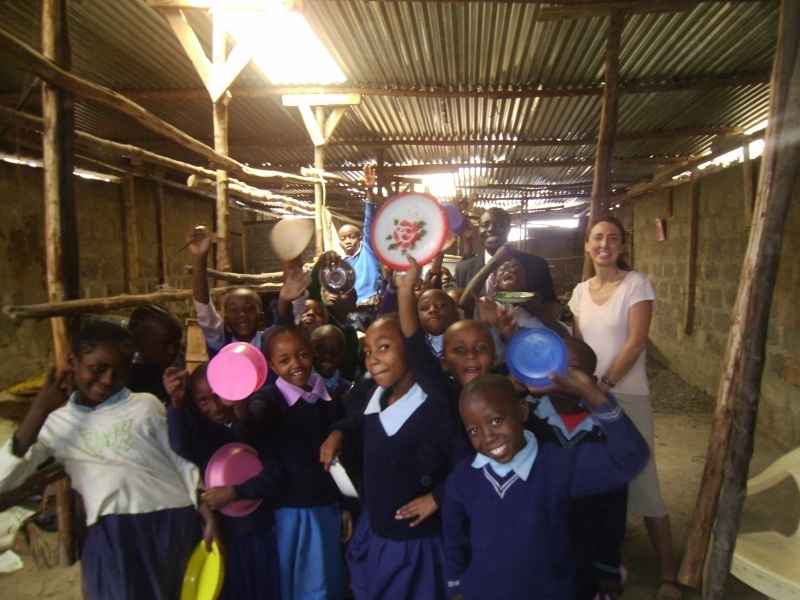 One of our projects is to help feed the 400 students at Loving Concern Mission center in the Mathare slum. This slum is the second biggest in Kenya with a population of at least 500,000. Pastor Luke Wanyama has the founder of the mission, which has been in the slum for 15 years now. The school offers education to children who couldn’t otherwise afford to attend school. Even though in Kenya primary school is now “free”, there are still many fees attached that make it difficult for families in the slum to send their children to school. Especially high school which is quite expensive. One reason the children are so happy to go to the school is because they receive lunch there. So we are happy to assist them with funds for the food to give the kids a hot lunch. The mission also hosts a medical clinic and sewing center.